Here I sit at the beginning of this life changing journey contemplating all of the things that are ahead. This road will not be easy and will require a lot of thought and planning but the reward will definitely be worth it. Planning to move is a job in itself but moving abroad requires many more considerations. 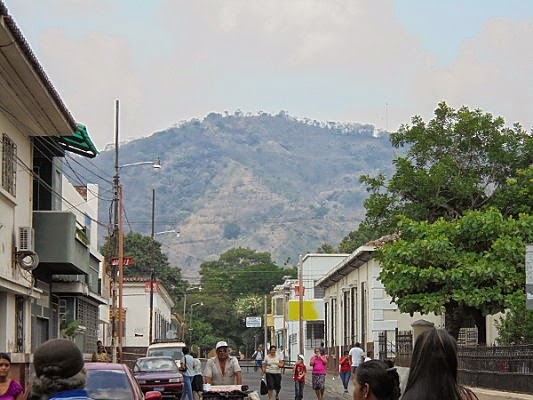 Having visited Santa Ana several times in the past, I have a good insight as to what to expect once there. It is truly a beautiful and historical city. This move is a total lifestyle change for me. Although I've never really had the typical 9-5 Monday through Friday job setting, my employment history is very stable and has required a good deal of responsibility. This new career path for me will require many of the skills that I have acquired and take lots of hard work and sheer determination to see it through. It is both exciting and challenging and I am definitely ready to start. In this little space on the web, I plan to share this journey step by step. Pictures and videos will be up soon showing the job I have in getting this beautiful old colonial house ready to welcome visitors to this great city and country. I welcome everyone to share in this incredible experience. Visit Casa de Santa Ana's profile on Pinterest.